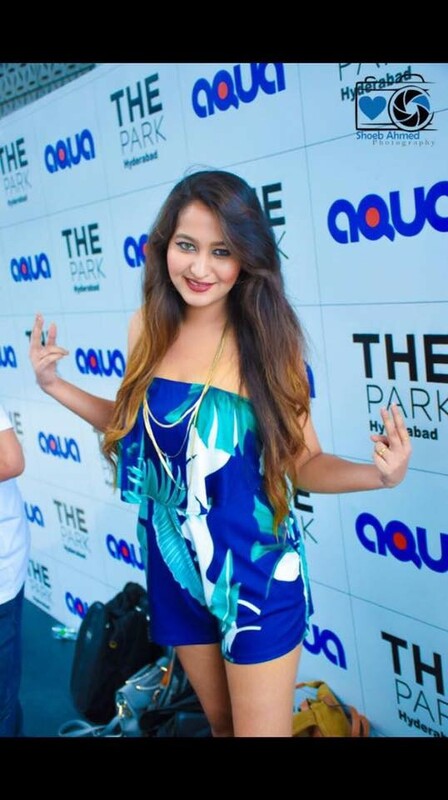 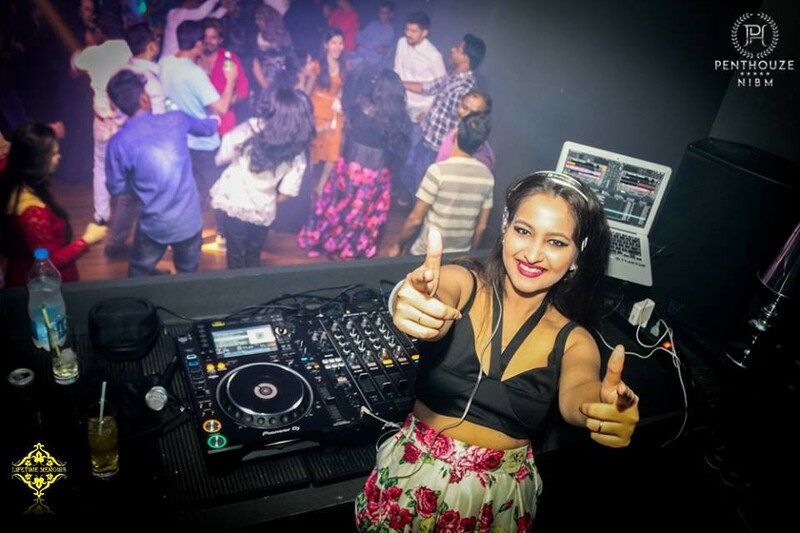 Shreya is a Girl born with the Passion, born & bought up in Pune! 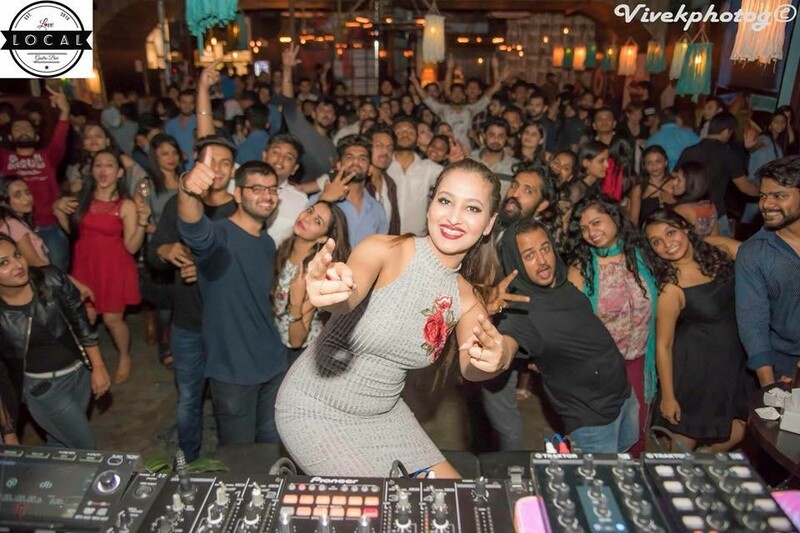 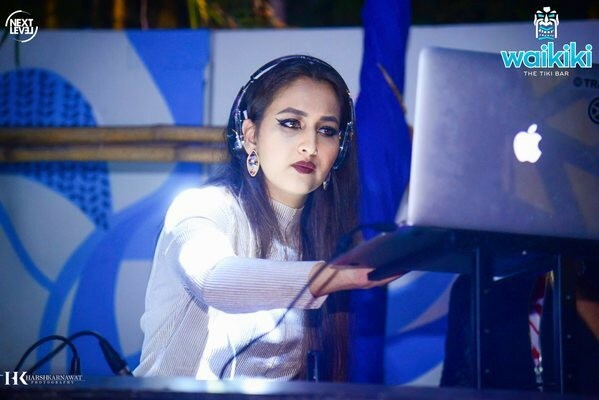 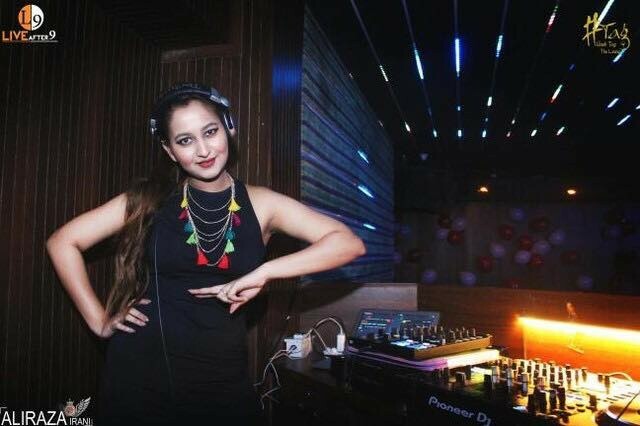 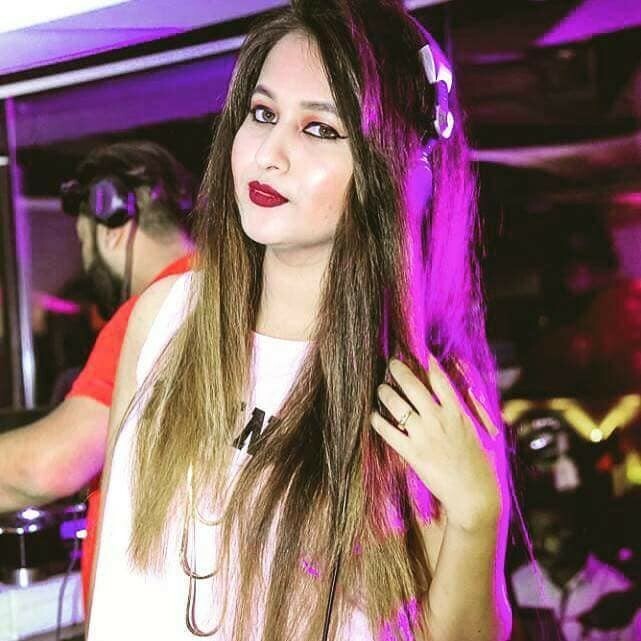 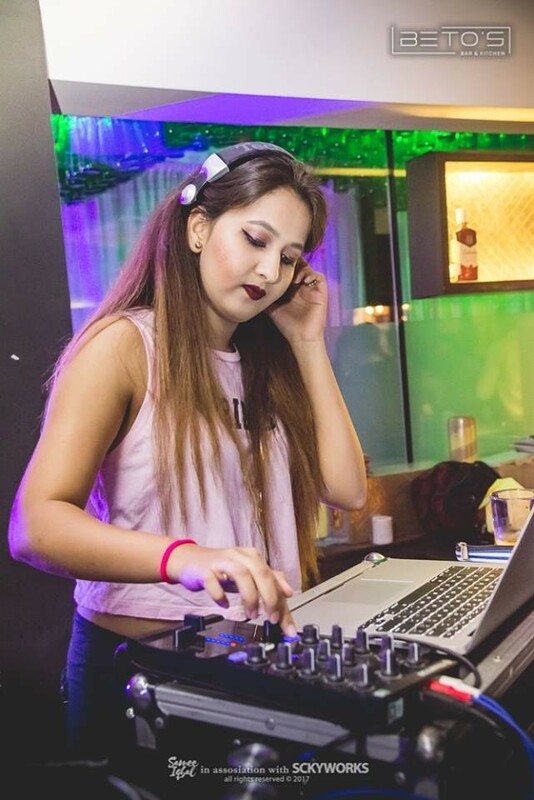 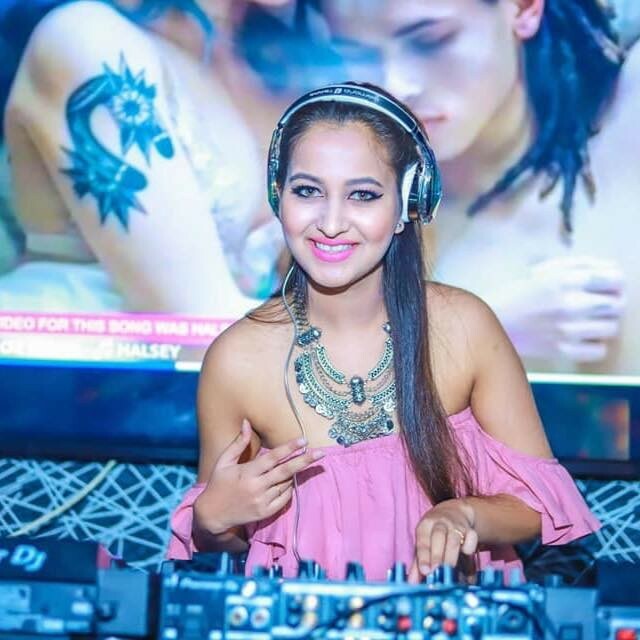 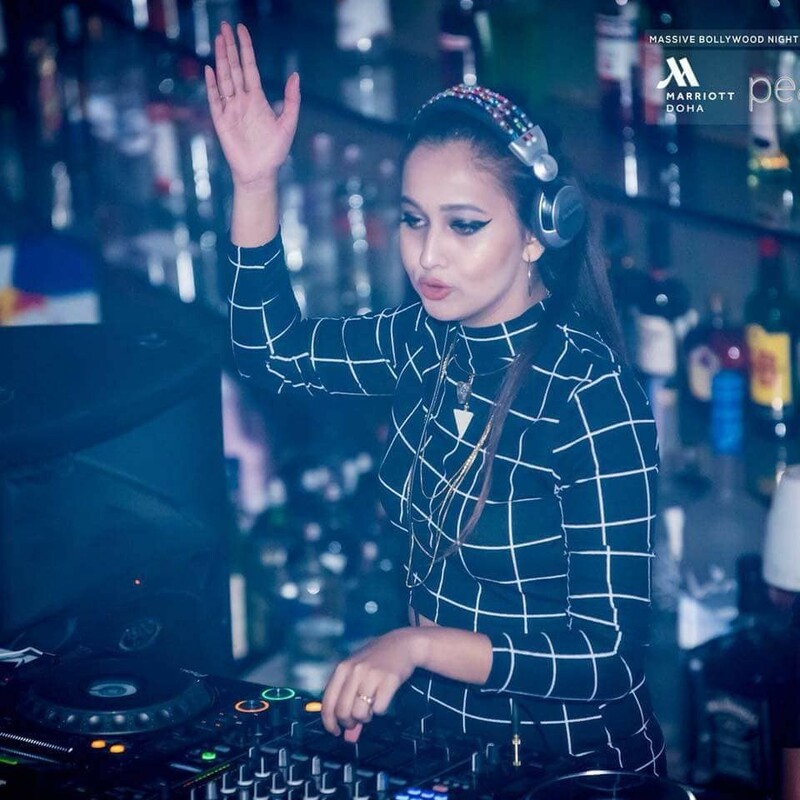 She is Engineer now Turned as A Dj! 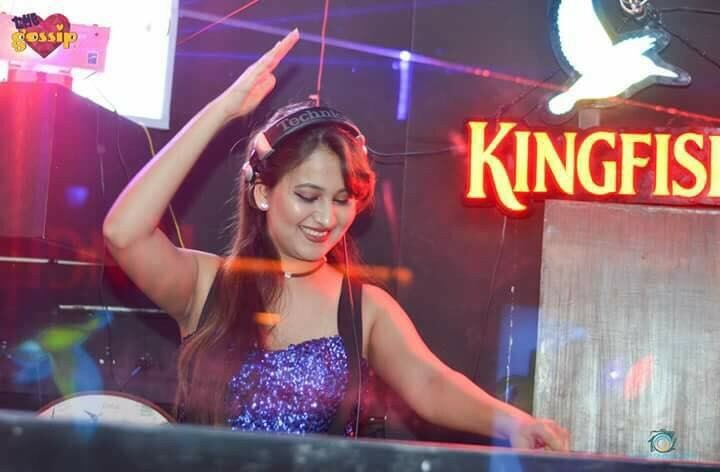 She started her Career at age of 22.. music kept her bringing Up, Shreya is beauty with Talent Won the Hearts all over India; Shreya dint Decorated herself with any particular genre alone Instead she is a All Rounder with her Own Style!